To capture a stunning, beautiful and natural image you’ll require more than just blind luck and your digital cameras handy vivid portrait setting. In order to create a natural image that conveys the beauty of a subject, care must be taken to ensure that the background, lighting among other things is perfect. But as an amateur photographer or somebody whose photography skills end at the push of a button, how can you realistically expect to take a photograph which will stand the test of time? Quite simply, you can fasten your lanyard, take a firm grip of your camera and read these 5 essential photography tips below. Unless you’re taking a macro shot of a subject or a close up portrait of a subjects face, you should ensure prior to taking your photograph that everything is straight; this means that building should be vertical and any horizon should be, well, horizontal. Unless you’re taking an artsy photograph of an object, ensuring correct alignment is the first step towards creating a beautiful natural image. Framing your photograph perfectly, so your subject is where you want them to be, will minimise the risk of cropping and editing a photograph post-take. Most digital cameras will have a grid feature which shows up on your view finder, but if you’re shooting on film, all you need to do is imagine that there are two vertical lines and two horizontal lines across your subject. Lighting can make or break a photograph and if you’re trying to create a beautiful natural image, you’ll need to take a step outdoors so that your camera lens can soak up natural daylight. Once you are outside, there are a few things you need to know; firstly, you should always ensure that the sun is behind you when taking a photograph. Just like when you try and look at the sun without sunglasses, a camera lens will quickly become overwhelmed by the suns natural brightness. Secondly, the best time to take photographs is in the morning and in the evening, when the sun is not too high. You can tweak your cameras settings, ensure your lighting is perfect and align your subject, but all of that will be for nothing if your subject can’t relax. The best photographs of people are always taken when they do not realise that they are the subject. Taking this approach, take your time to take the photograph of your subject and aim to capture them when they smile naturally, laugh or are in deep thought. If the main subject of your photograph is a person, prior to taking your photograph you should take two or three minutes to find the perfect location for it to be taken. Now, if you’re in a crowded town centre, then chances are you’re unlikely to be able to avoid a street light or Starbucks, but what you can do is minimise background noise by finding somewhere a little bit quiet. Remember to consider step 3 above, though, as the last thing you want is a pretty silhouette taking up space on your SD card. 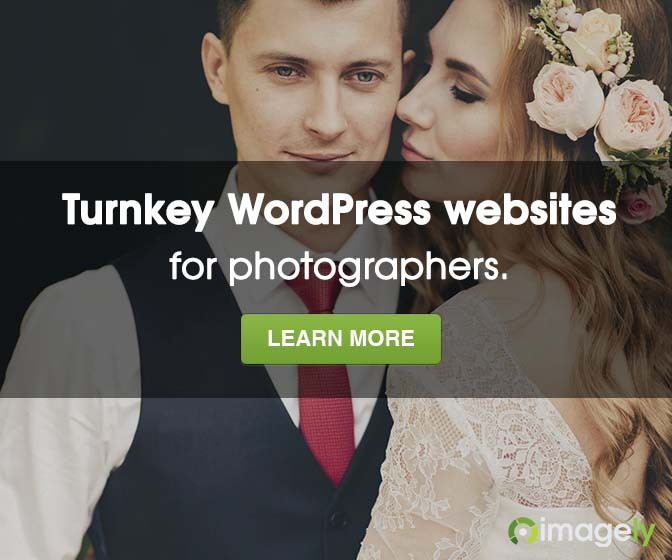 Mike Jones is a keen photography blogger who specialized in wedding and baby photography and now blogs across various platforms and photography websites. Thanks for the tips on taking a outdoor photograph. My wife practiced for 9 months to dance hula on the big island. I planned to have 4 days to go around the island and take photographs of great sights I’m familiar with. I rented a 24-70 lens for my d7000. Well, with me, 1 every 200-1000 shots are wow and the rest are just ok. I went to Rainbow Falls and the weather was great, waterfalls were big from recent rain. I took my time, but so far, none of the shots are really awesome. I’m not a pro so I just didn’t get any great photographs. I have one from a previous trip and its on canvas in my home and it’s great.